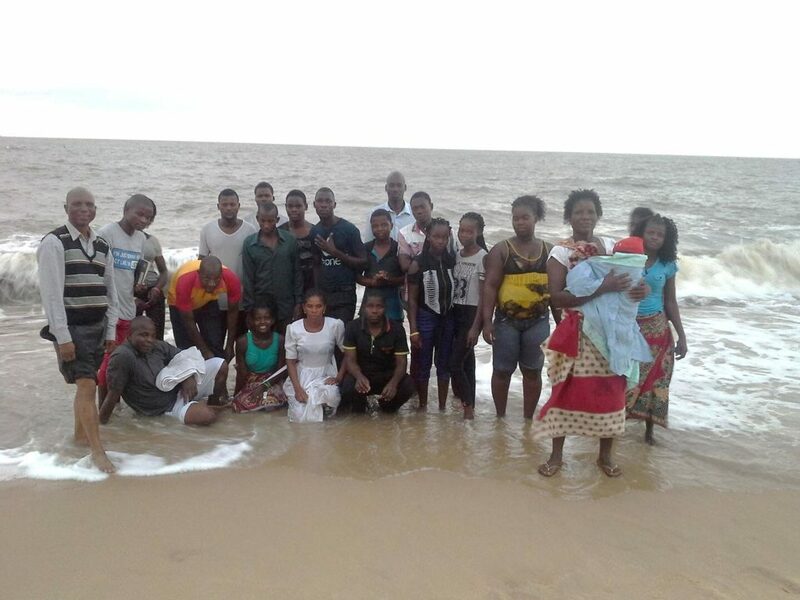 A group of newly baptised believers in one of the new Apostolic churches in Mozambique. Stu Wood has been working closely in this successful church planting programme. ActionOverseas has extensive connections in these flood-affected countries of Zimbabwe, Mozambique and Malawi. Your donation now can make a difference to the Apostolic Church in these nations. 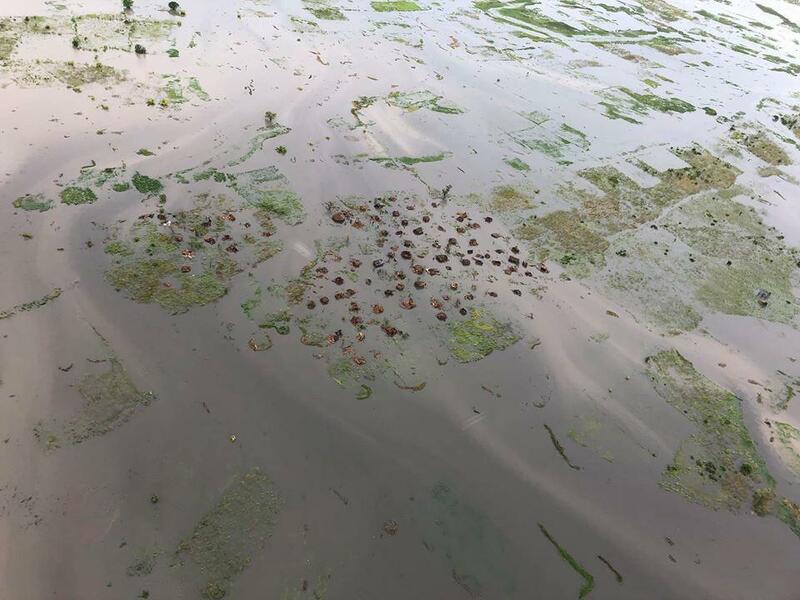 “It is so sad to see the devastation over the last few days. I have heard from Marcos Binda in Mozambique. He has managed to make contact with his brother in Beira. He is alive but he is aware of twelve of our people who have lost their lives. Many hundreds have lost everything (Mark Binda amongst them). They are struggling for food and drinking water in the aftermath of the disaster” – Africa Regional Missioner, Pastor Stuart Wood. The city of Beira in Mozambique is around 90% damaged by the treacherous flooding caused by Cyclone Idai. ActionOverseas representatives, Tim Weeks and Stu Wood were in Beira just one month ago to see the great impact of the recent church planting. Your donation now can make a difference to the Apostolic Church in these nations. Urgent action is required. Blanket, Plastic sheeting, 10kg of flour (enough to cook for 3-4 days). Plastic sheeting, 10Kg flour, water bucket. Blanket, Plastic sheeting, 50Kg maize (approx.. 3 weeks of food), water bucket. “Some of the gardens may be OK but down in the valley they are covered in mud and there is no chance of any maize. We have a meeting to discuss the situation but our Pastors who are now reporting more than 600 homes of our members are gone. We also have 10 churches razed to the ground. Thanks for the prayers for Malawi, Mozambique and Zimbabwe. A long recovery is ahead. Sandra has delivered some aid to the feeding project Mums today. God bless”. In Zimbabwe, ActionOverseas is aware of some homes having been destroyed. 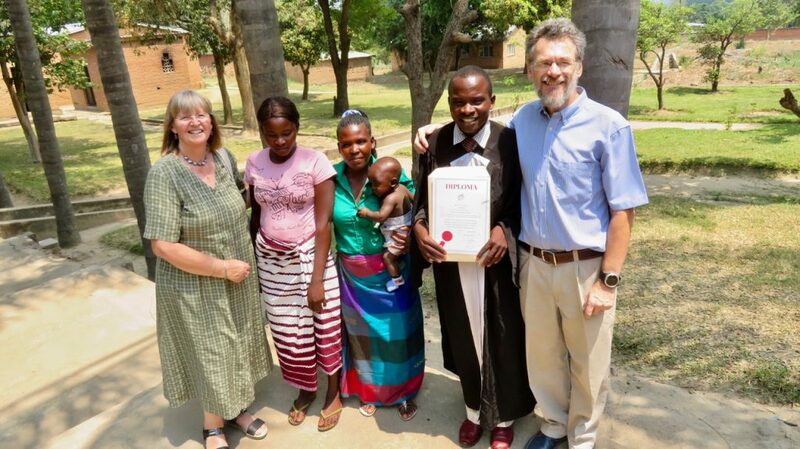 A church planting stream is due to start in Zimbabwe next month. 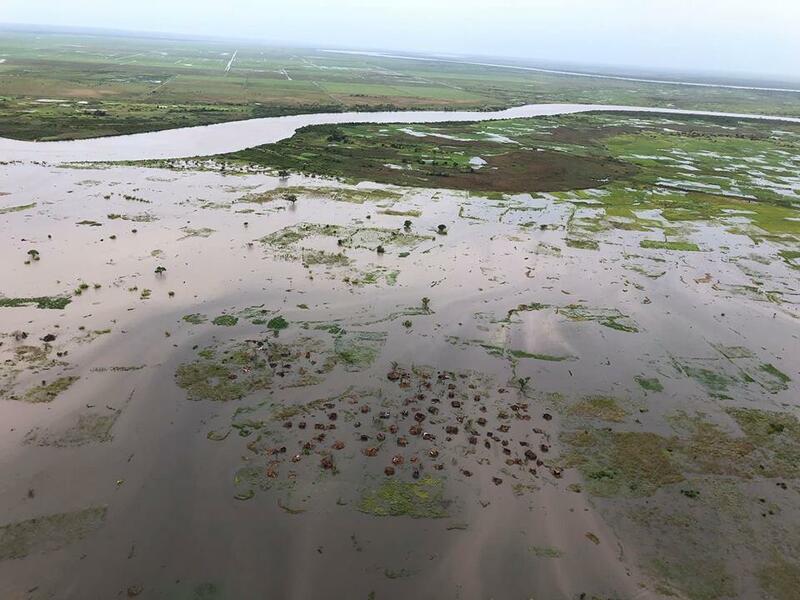 Some 15,000 people still need to be rescued from the devastation caused by Cyclone Idai. The cyclone victims there are stranded by catastrophic flooding and are clinging to roofs or stuck in trees. Some 300 people are confirmed dead in Mozambique and Zimbabwe, but the toll is expected to rise. Mozambique President Felipe Nyusi has said more than 100,000 people are at risk.